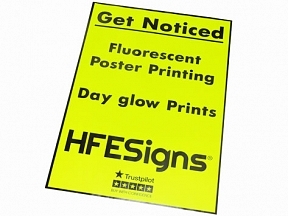 Designed for shop window offers and promotions, this fluorescent yellow is sure to grab attention. 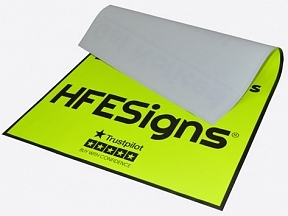 This product works best with bold black print to give the best possible contrast. Pick your size > Add to basket > Design Online > Pay > Receive in 2 working days! 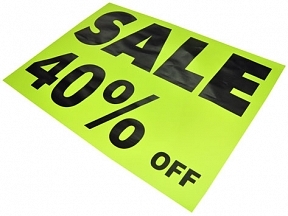 Ideal for window posters – Special offer poster – New Year Sale etc..